Expert swimming pool installations, renovations, services, and pool repairs. 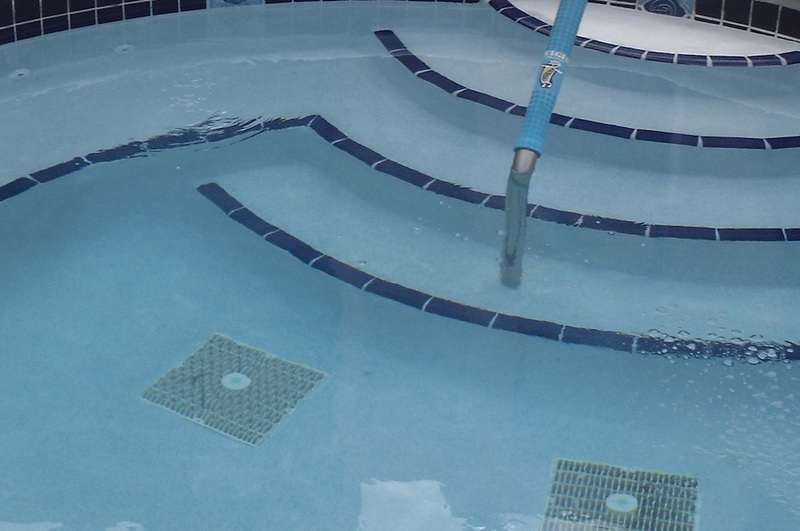 In Fort Lauderdale, reliable pool maintenance is mandatory. It starts by keeping everything in top condition and running a chemically balanced pool. Owner Terry Gates' Melody Pool Service Inc. is a family owned and operated business since 1964. Contact Terry for your pool evaluation and free quotes. Diamond brite, tiles, bricks, pavers, pumps, heaters, everything you need for your new beautiful pool! Make your old pool like new again with our custom pool renovations, ladders, lighting, salt chlorination systems, we do it all! The Gates family, David and Alberta and son Terry. Gates Melody Pool services in Fort Lauderdale, since 1964!